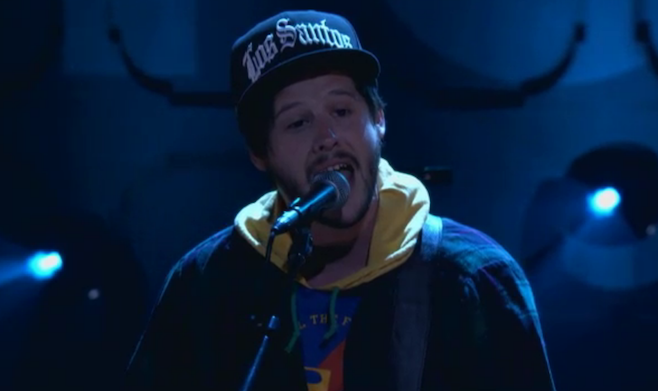 Watch WAVVES perform "9 Is God" last night on Conan, the brand new song will feature on Wavves GTA V in-game radio station, Vinewood Boulevard Radio. You can grab a preview the station now over on the Rockstar Games website. Oh, and here is a photo of Nathan wearing a Los Santos hat.